Abraham Lincoln has gone on strike after hearing one too many comments about how history is boring. 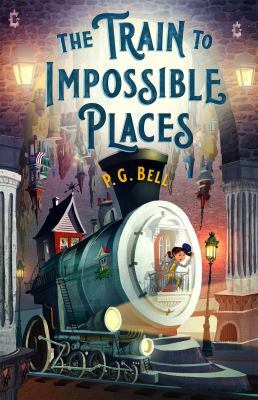 What happens when a class full of fifth graders decides that history is boring, and Abraham Lincoln decides to quit running for president? He becomes a pro wrestler instead, of course! 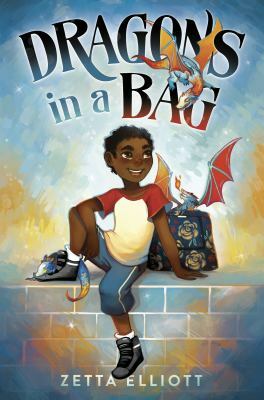 Join Doc and Abby as they use silly tricks to convince Abe to go back where he belongs--in history. 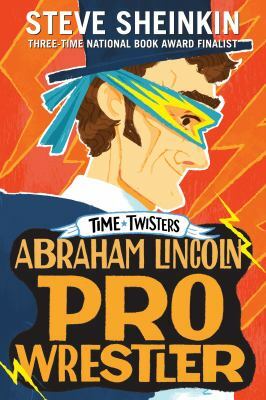 "Abraham Lincoln Pro Wrestler" by Steve Sheinkin is part of the Time Twisters series and is recommended for grades 3-5.